As a kid, I loved puzzles, games, coloring and spending time with my siblings playing these games. You know what I am talking about; we would play and color for hours, never running out of games to play especially when either we were at my cousins' house or they were at mine. It didn’t matter, we had a great time playing. We would even get mad when we had to come inside for dinner. As an adult we help our kids, nieces and nephews when they are young color in their color books, solve puzzles; crossword, jigsaw, memory games. You name it, we are there helping them and seeing that they learn the proper way to play. So these memories are something that we all share. Whether we have kids of our own or just borrow them for a while. 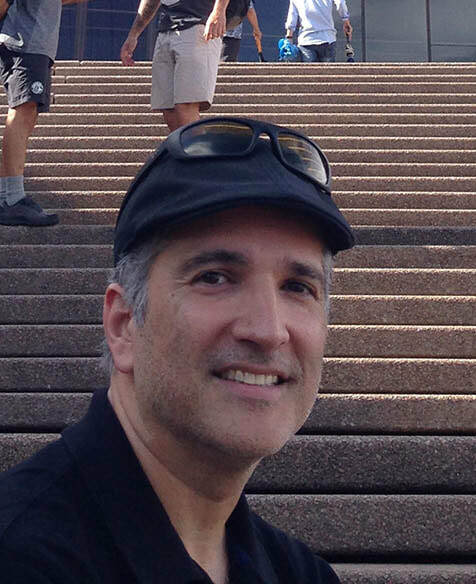 I found later in life that I have a passion for creating unique, challenging puzzles that as we get older aid in keeping us young and stress free. Have you heard the term “Super Ager?” This is a term that scientists call older adults that have kept their mental fitness well into their 80’s and beyond. I enjoy challenging my mind with puzzles and coloring -- which does two things, keeps your mind focused and wards off stress, which can lead to unwanted illness. You will love this Sudoku puzzle book. These 200 puzzles are all the same level, EASY. Perfect for beginning players who want to practice before moving onto the next level of difficulty and those players that just want a refresher. This book allows you to gradually develop or improve your skills at your pace while still challenging you to stay sharp. Sudoku 200: 200 Level 1 Logic Puzzles makes an excellent gift and is perfect for Sudoku players of all levels. You can even buy several copies and compete with your friends to see who can solve more puzzles. 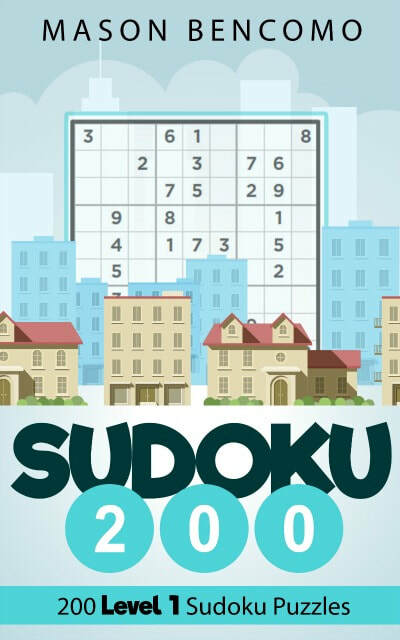 Sudoku 200: 200 Level 2 Logic Puzzles makes an excellent gift and is perfect for Sudoku players of all levels. You can even buy several copies and compete with your friends to see who can solve more puzzles. 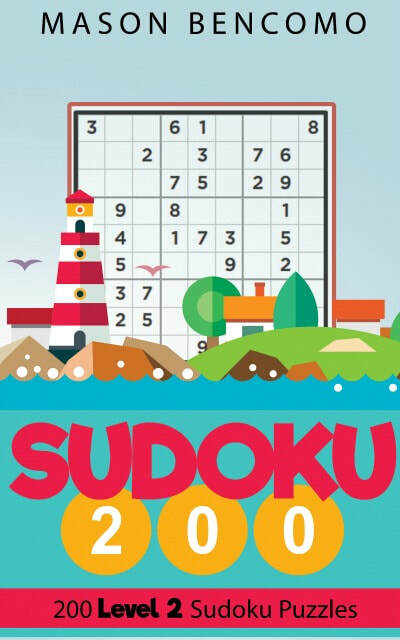 This medium level 3 Sudoku puzzle book has been designed for all ages and can be played by children, adults and senior citizens alike – suitable for all beginner Sudoku puzzlers! Perfect for stimulating the mind and improving your reasoning skills, this book contains 200 easy level 3 Sudoku puzzles with solutions for each of the puzzles provided. An ‘Introduction’ to Sudoku and a ‘Beginners Guide’ are included providing the puzzle origins and valuable tips for solving the puzzles. Whatever your age, you’ll love this Sudoku puzzle book! This book makes an excellent gift and is an ideal challenge for the beginner Sudoku puzzler. The next book we will turn it up a notch! ​There is no limit to the places you can take your Sudoku. One great thing about these fun puzzles is that they take the boredom away. I often hear people say, "there is nothing to do" or "I am bored". If you can relate.... then I implore you to take some action and pick up one of my Sudoku books and join my mailing list. You will never be bored again! This book contains the next installment of Medium Sudoku Puzzles: 200 Sudoku Puzzles for all Players. There are actually 3 levels of my medium puzzles and they progressively get a little harder as you go. 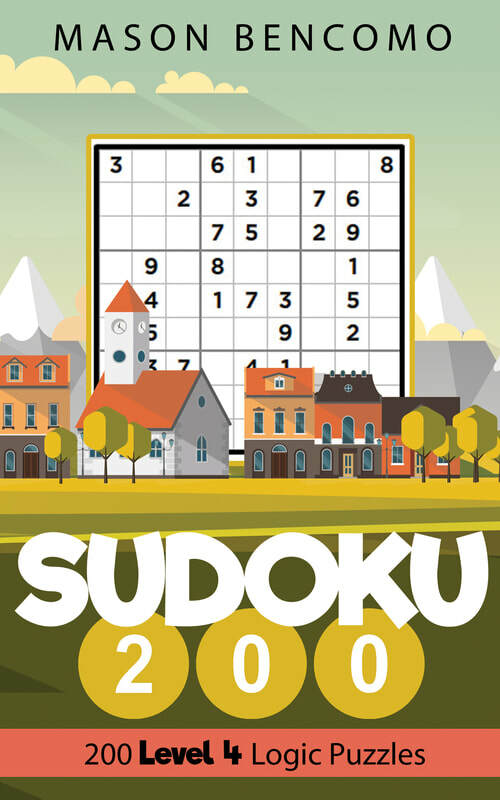 This medium level 4 Sudoku puzzle book has been designed for all ages and can be played by children, adults and senior citizens alike – suitable for all beginner and all level Sudoku puzzlers! Perfect for stimulating the mind and improving your reasoning skills, this book contains 200 medium level 4 Sudoku puzzles with solutions for each of the puzzles provided. An ‘Introduction’ to Sudoku and a ‘Beginners Guide’ is included providing the puzzle origins and valuable tips for solving the puzzles. 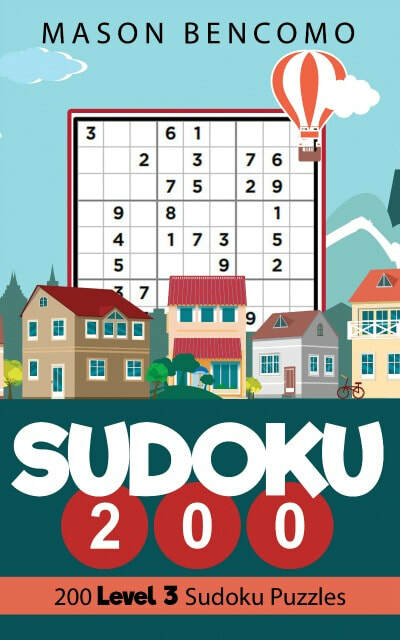 Whatever your age, you’ll love this Sudoku puzzle book! This book makes an excellent gift and is an ideal challenge for the beginner Sudoku puzzler.